The 2018 Volkswagen Golf R from Volkswagen of Orange Park in Jacksonville, FL, is a performance hatchback car with impressive capabilities. The exterior features unique R design elements like the front grille, bumpers, and side skirts. A quad-tip exhaust system and automatic LED headlights are other exciting additions. 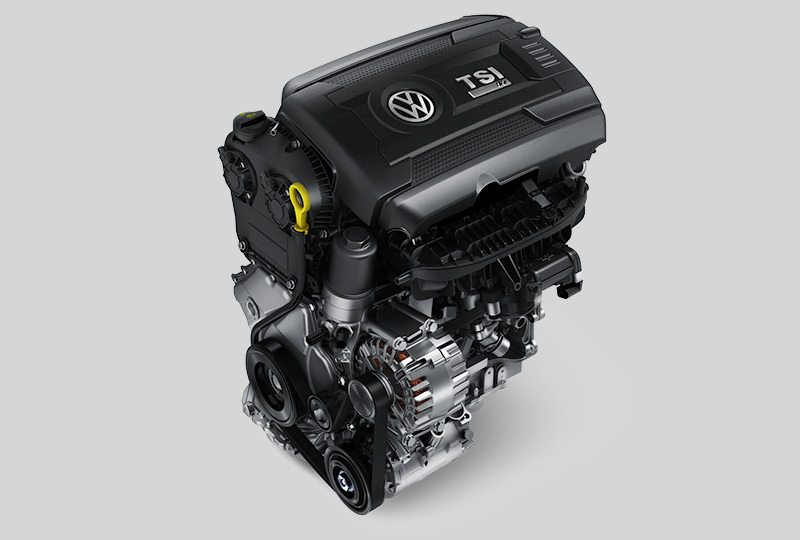 Nothing makes you want to take the long way home like the 2.0L TSI® turbocharged 4-cylinder engine with 292 horsepower and 280 lb.-ft. of torque. A 4MOTION® all-wheel-drive system ensures maximum traction and steady handling in difficult driving situations. Cozy up in your Top Sport seats with the special R design leather surfaces for added relaxation. Enjoy the extra conveniences inside your cabin, like the self-dimming rearview mirror and the dual-zone automatic climate system. 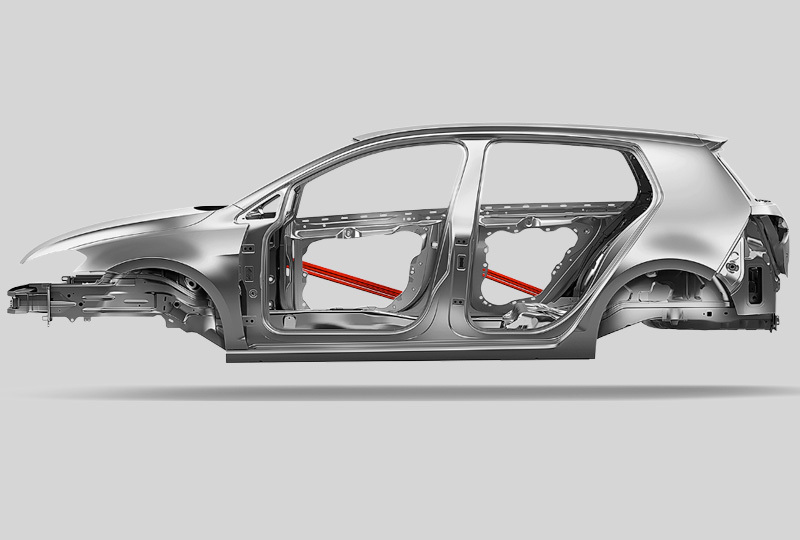 There's also plenty of storage space available, thanks to the 60/40 split-folding rear seat. Choose your entertainment with the Volkswagen Car-Net® App-Connect system and the Bluetooth® streaming audio connection for compatible devices. There has never been a better time to buy a new Volkswagen! The 2018 models are here, we have incredible savings, and new auto loan rates have never been lower. Stop by the dealership today at 7220 Blanding Blvd., Jacksonville, FL 32244. Finding the 2018 Volkswagen Golf R of your dreams has never been easier at Volkswagen of Orange Park! Designed to keep your heart racing. Ready to fire on all cylinders. 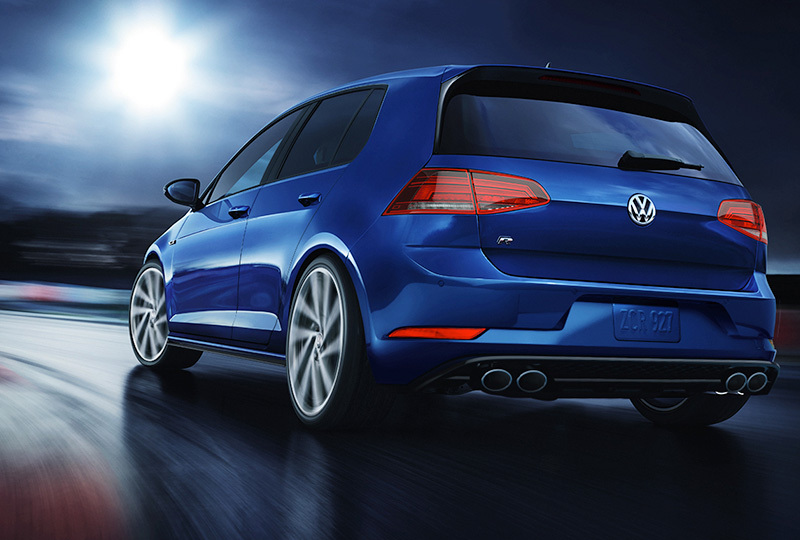 With a high-performance turbocharger and sport-tuned suspension, the Golf R is ready to perform at a split-second's notice. 9 ‐ Always obey all speed and traffic laws. 23 ‐ Government 5-Star Safety Ratings are part of the National Highway Traffic Safety Administration's (NHTSA's) New Car Assessment Program(www.safercar.gov).